We live one mile from Bethlehem. Our neighborhood is modern and clean. In our home there’s always room for a guest. What we have is never too good for anyone passing by. This we decided upon since we learned about some of our ancient relatives who couldn’t even find a private room to fulfill one of life’s greatest blessings – the birth of their first child. Today, many people travel to the Holy Land to look for Him in “traditional spots”. 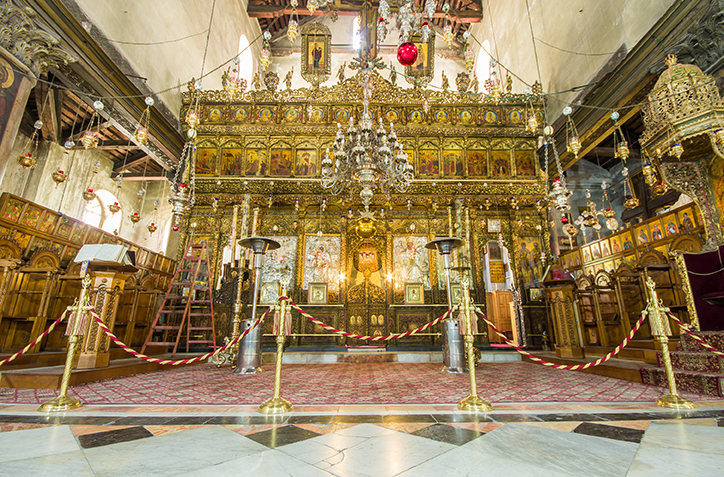 The traditionally accepted birthplace of Jesus is in a grotto located under the Church of Nativity. This is not inconceivable, in the sense that stables were usually on the ground floor or underneath the inn rooms. The tradition, however, only begins 175 years after the birth of Jesus. Three Christian churches, Greek Orthodox, Armenian and Catholic, hold separate services here and maintain a star decorating the place of birth. Ownership is tentative, at best. The three Churches rotate their rights in using the grotto. Each one, in turn, brings their own decorative accouterments, adornments, carpets and curtains to be used during their particular mass or service. Thereafter, they must remove all of their items, relinquishing the “temporary ownership” during their mass to the next religious group. 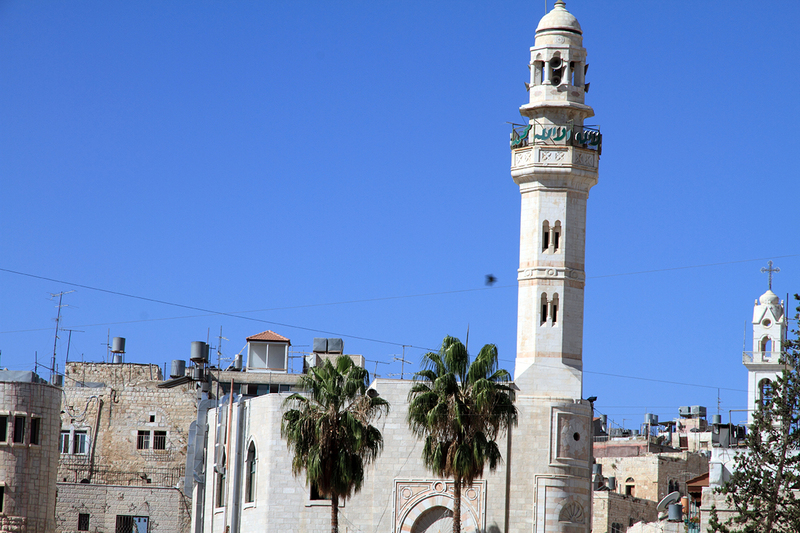 Opposite or close to every Christian church in this land is a Moslem mosque, and Bethlehem’s Manger Square is no exception. Also, across the street, is the Israeli police station, souvenir shops and television antennas – a contrast to what Bethlehem must have looked like twenty centuries ago. Our family sees Israel differently – through the ever connected branches of our family tree. The language, customs and traditions of our people reflect an eternal message, however, a message that somehow is still obscure to most of those who live here in Israel. Everyone seems to come to Israel to see the holy places, however, the heartfelt joy of the Holy Land is in the feeling that comes from remembering the events that took place here. 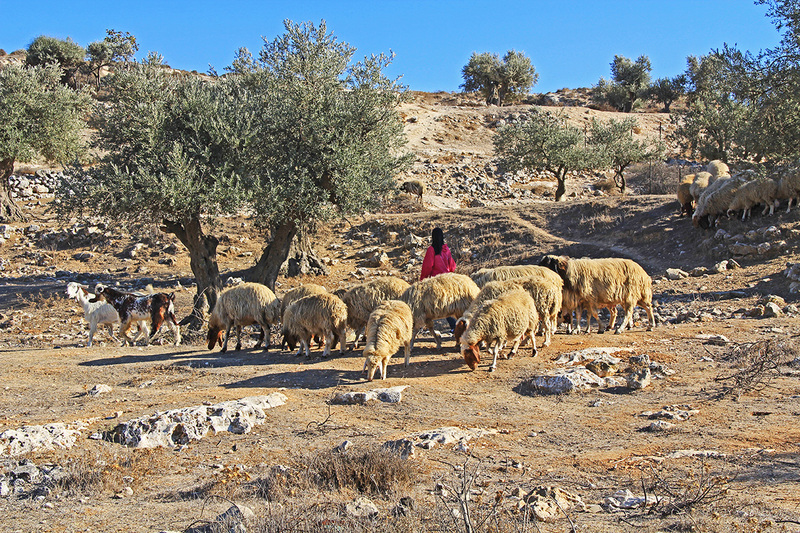 Around Bethlehem are numerous hills still grazed by sheep and goats. In the spring the small fields, supported by terraces, are planted with wheat or barley. It was hills like these that had become barren when Elimelech (meaning God is my King) and his wife Naomi (meaning pleasant or blessed) and their two sons left for the greener mountains of Moab about 40-miles away across the Great Salt Lake. (It’s the people living outside of Israel call it the Dead Sea). Again it was the Passover season, spring of that year. According to the biblical calendar, Passover always occurs at the first full moon after the first day of spring. In the year 1830, the 6th of April was the first full moon after the first day of spring. It was Passover, “…being one thousand eight hundred and thirty years since the coming of our Lord and Savior Jesus Christ in the flesh…” DOCTRINES and COVENANTS 20:1 The Deliverer was born at the season celebrating the deliverance of Israel from Egypt and an expectation of even a greater deliverance to come. We feel that we know some of those angels. Wasn’t Naomi one of them? In her life, she was bitter having lost her husband and sons. But she brought a convert daughter-in-law to Bethlehem, to become the great, great grandmother of King David, whose royal line brings our Messiah. Our Savior came from a convert’s family! 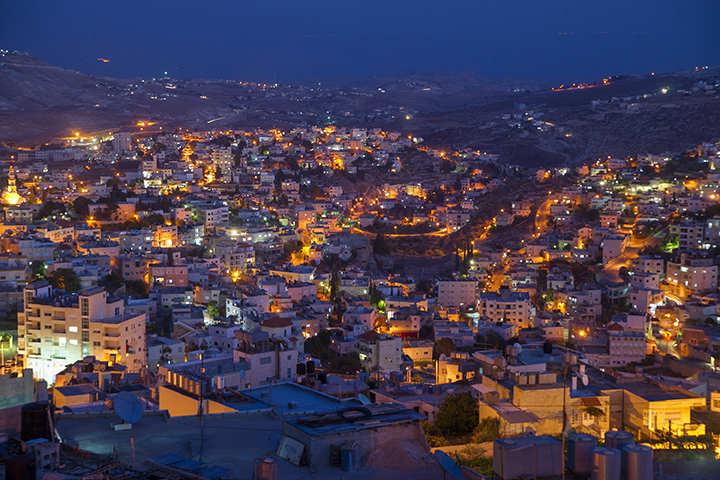 Although most of the six-million inhabitants of this little land of Israel don’t even know anything about Him, we do. We have as some of our neighbor friends, shepherds. Their living is not modern or clean. But they are humble and kind. They have shared their happiness when babies were born. We have mourned with them as one of their babies died. And we sing to them, on the hills of Bethlehem, songs and feelings that angels announced two thousand years ago. 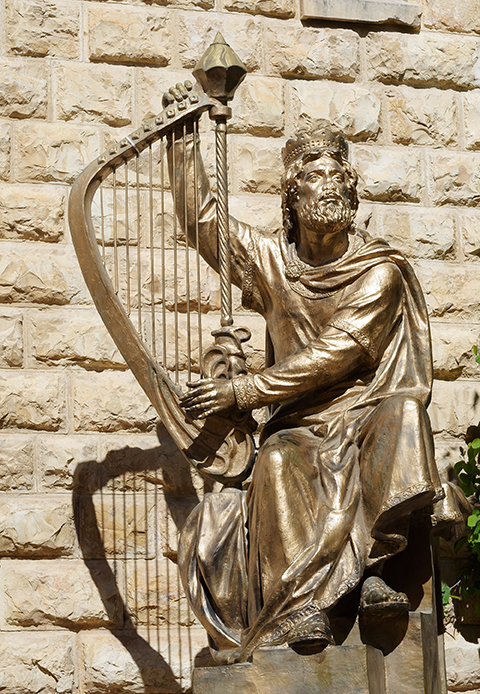 We can’t sing “Far, Far away on Judaea’s plains”. The words come out as “Near, Near at hand on Judaea’s hills, shepherd’s of old heard the joyous trills”! Today’s shepherds may not yet understand our words, but one day they will — understand the gift of the One born in a manger. He gave life, Eternal life to all.